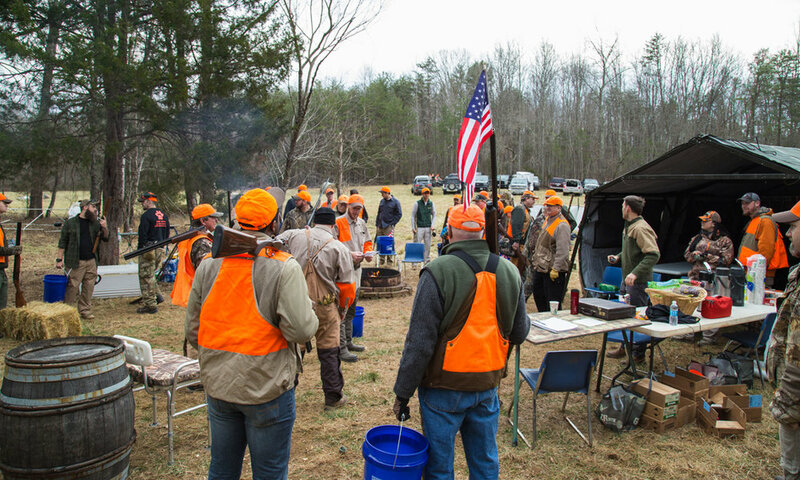 On Saturday, March 3, 2018, the Virginia Sportsmen's Foundation is partnering with 001 Outdoor Outfitters to host a pheasant hunt with combat veterans on a private preserve in Albemarle County. Your fully-charitable donation will support this event as well the non-profit’s other educational programs, including a youth hunter skills weekend, veteran fishing rodeo and mobile wing shooting unit. 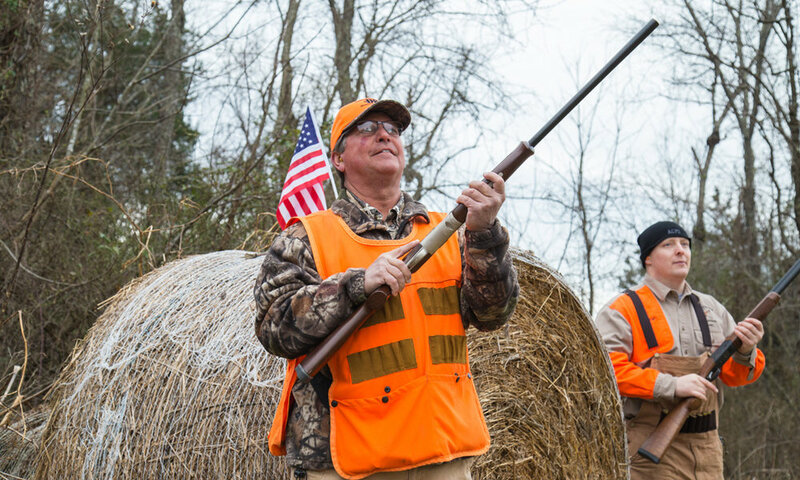 This annual hunt is limited to just 13 sponsors, who will each be paired with a combat veteran and a hunting guide, for a 300-bird European-style circle shoot. Our goal is to provide a turnkey event for these veterans, so all they have to do is show up. Sponsorship packages range from a $550 participant level to the $5,000 Top Gun event sponsor. 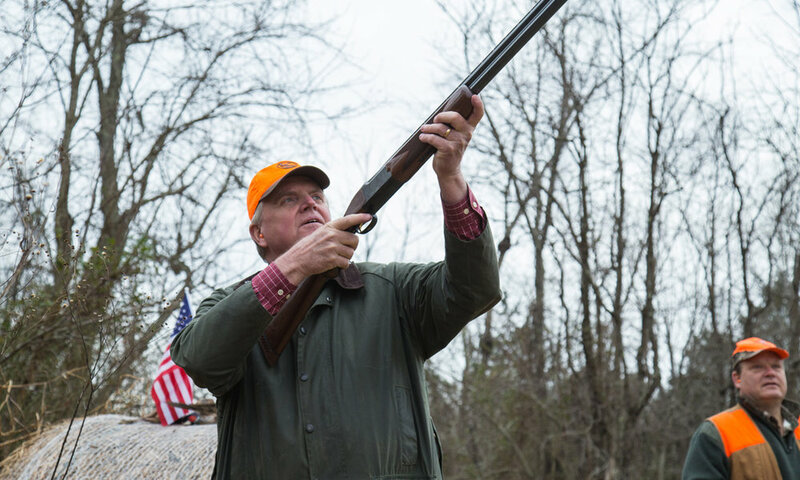 A sporting clay warm-up will be available for all participants. Shooters must have a small game hunting license. Lunch will be provided between the morning and afternoon releases. Sponsors are responsible for their own gun, ammo and hearing & eye protection. 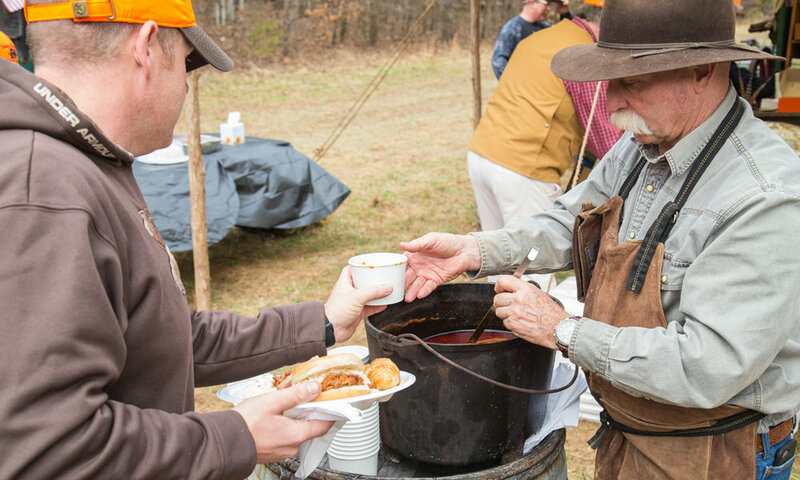 Sponsorships help cover the cost of the pheasants, sporting clay warm-up, hunting gear, ammunition, lunch and transportation around the hunt for the veterans. 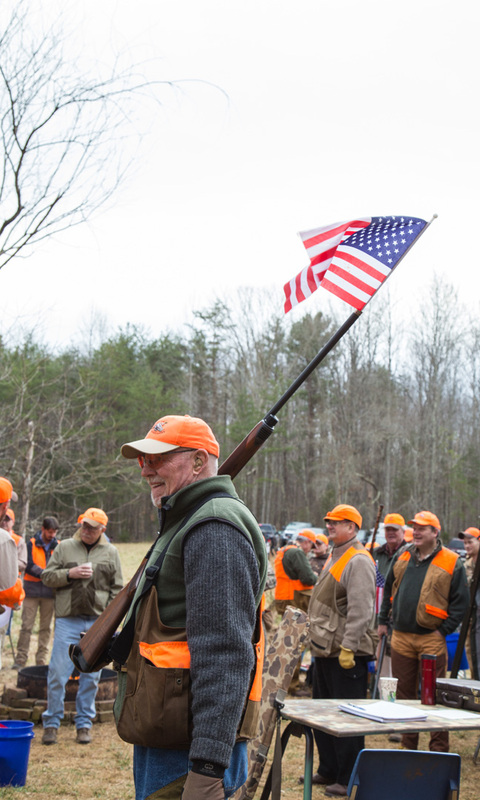 We are grateful for the generosity of a team of hunting guides, volunteers and Charlottesville-area businesses for their support. 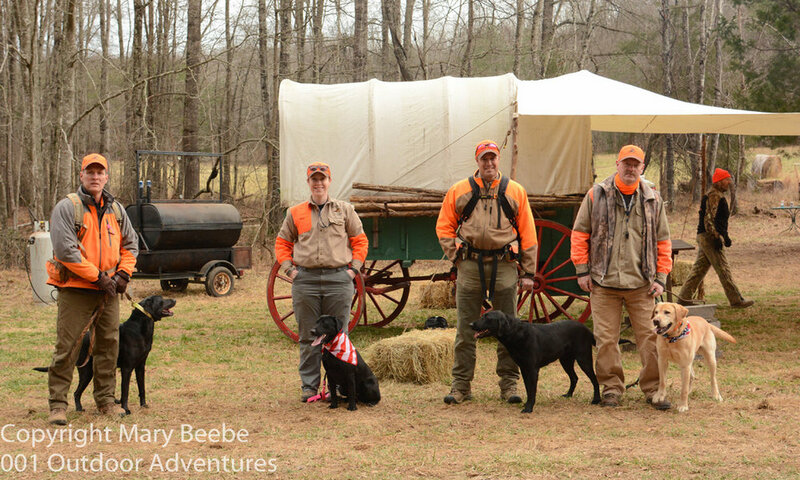 In addition to sponsorships, we are seeking donations for blaze orange caps, personalized guide shirts and other hunting apparel for the veterans. All sponsors will be recognized at the event and online for their generosity. 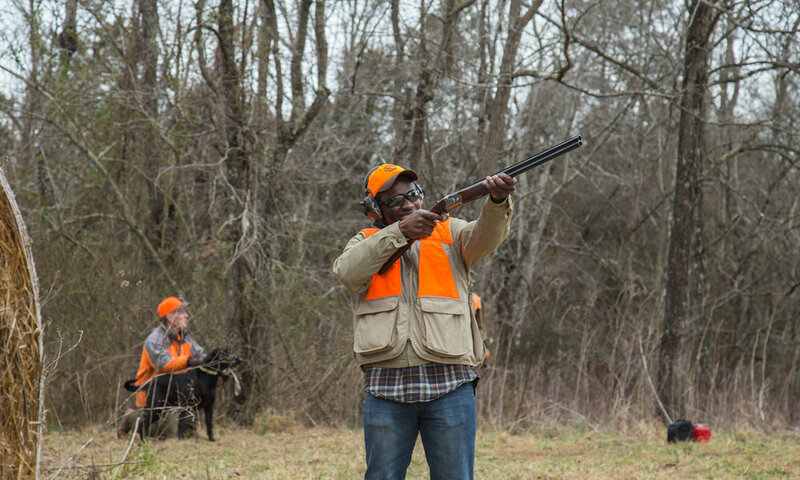 Keep in mind that if you are close friends with or employ veterans, you can sponsor their participation in the hunt. The deadline to sign up and make your charitable donation is February 1, 2018. 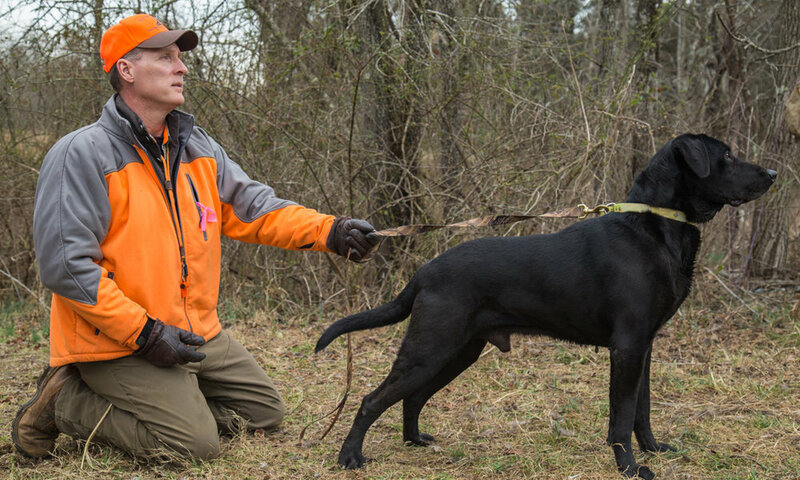 Personal and corporate donations should be made payable to the Virginia Sportsmen’s Foundation, Inc. We also accept credit card payment via PayPal. If you have any questions, please contact Will Payne at 804-393-8380 or by email.